News 8 has learned exclusively a Yale University police officer involved in Tuesday's shooting of an unarmed woman was himself wounded. 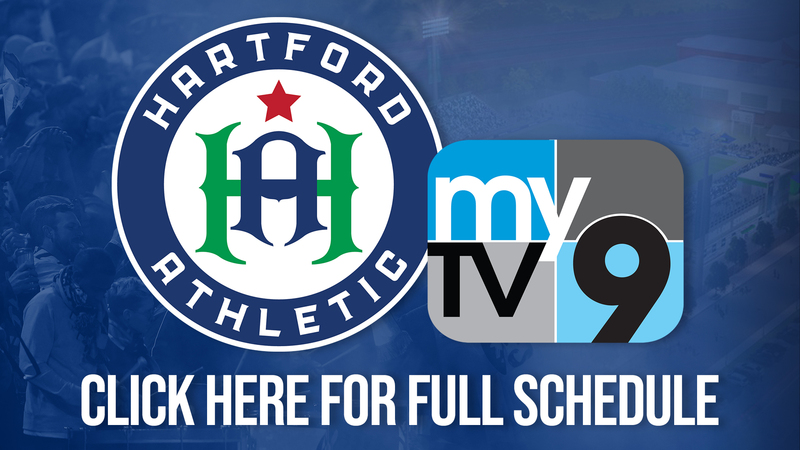 The Hartford Yard Goats are well into the 2019 minor league baseball season! Protests are expected to continue following an officer inolved shooting in New Haven. Chef Mark Vecchitto makes a spring cavatelli pasta dish with peas and ricotta. This weekend, meet La Llorona.